Lynda began her career in Law as a secretary in the Wills and Probate department at Curtler & Hallmark before moving to Hereford to start a family. She later returned to Worcester and completed her legal executives’ course. 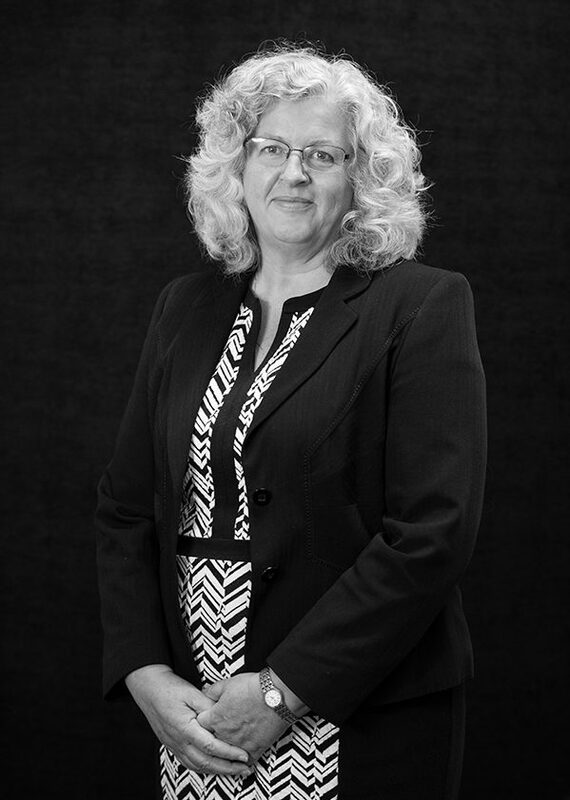 Lynda joined Hallmark Hulme as a legal executive in 2010 and became the firm’s first legal executive associate/partner in 2014. Specialising in dealing with the preparation of Wills, carrying out the administration of estates. Lynda also deals with the preparation and registration of Enduring and Lasting Power of Attorney Deeds. Her focus always being on the client and making sure they plan for the future. Lynda is happy to visit clients at home to take their instructions. Hospital visits can also be arranged. Outside the office, Lynda enjoys travelling and in recent years, attending music festivals in the local area.